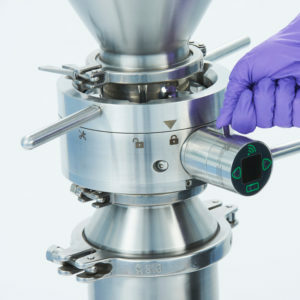 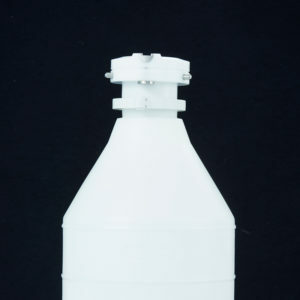 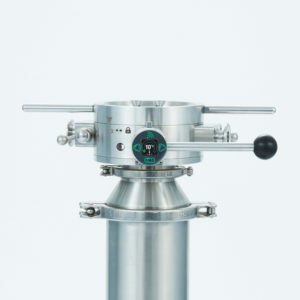 Small scale polypropylene powder transfer containers to suit a variety of specific process requirements. 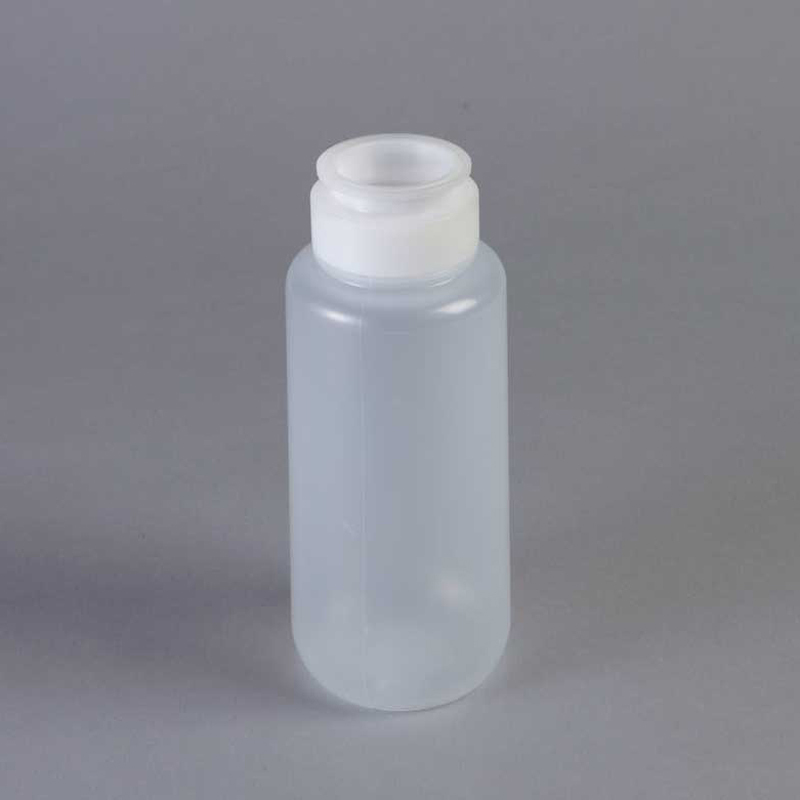 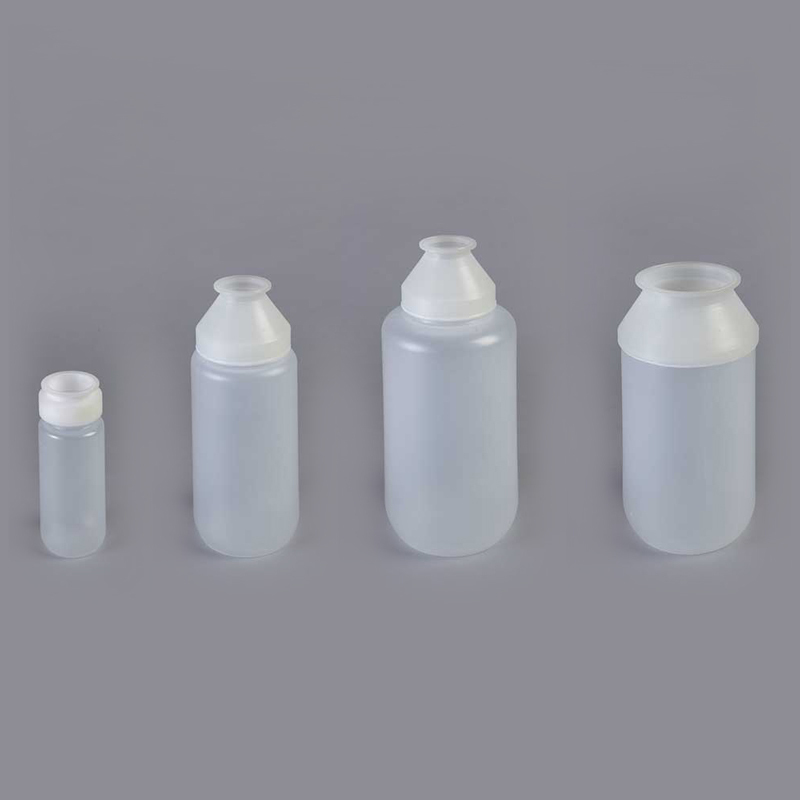 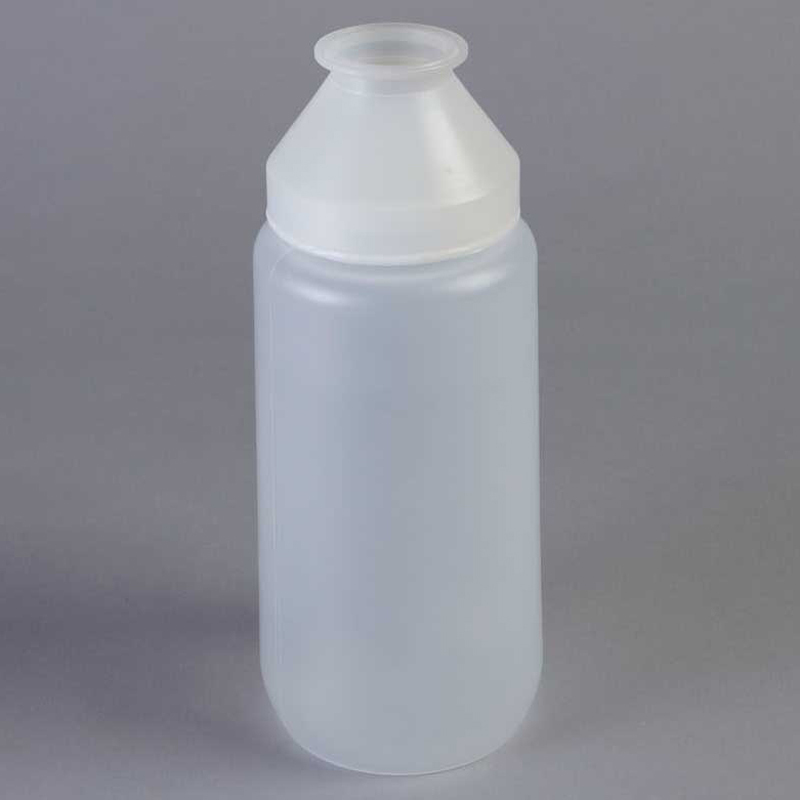 ChargeBottle® P is a cost effective, small scale powder transfer container that enables easy manual handling of products due to its lightweight polypropylene material. 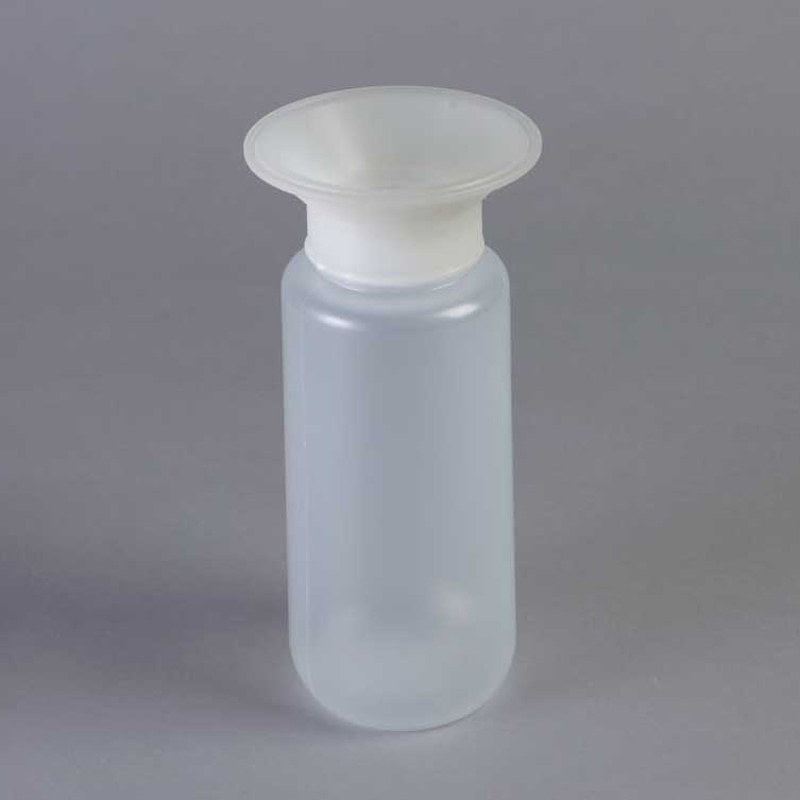 Its translucent structural material also allows visual confirmation on powder transfer process for the user.